Under the federal Fair Housing Act, landlords and boards are required to give renters reasonable accommodation and enough time to clear out the property. In this space in Falls Church, VA, we worked with the client to help sort their clutter and donated items that were still usable. 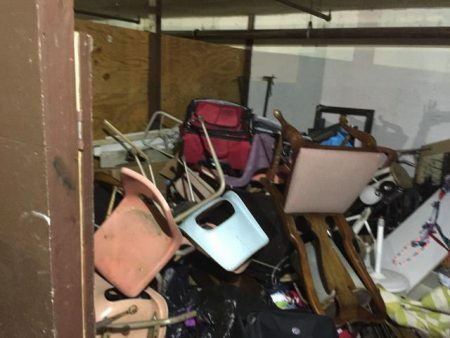 In this garage in Bethesda, Maryland, there were so many things piled up that there was no room for a car. 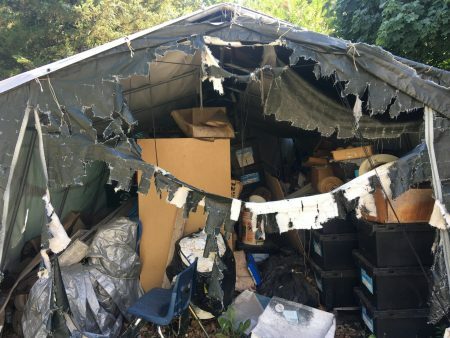 Luckily, we were called in to clear it out! We have the team and the tools you need to make space in any part of your house. 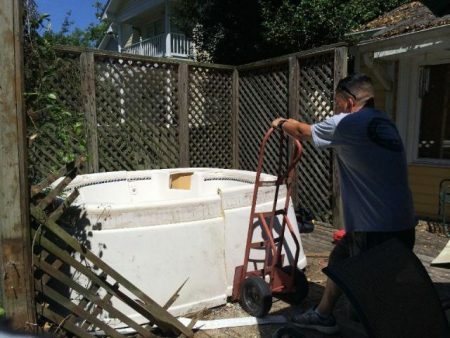 Removing an old hot tub or relocating a working one can take a lot of effort. Let us do the work for you! We moved this old hot tub from a deck in Annandale, Virginia. Has clutter taken over your whole house? 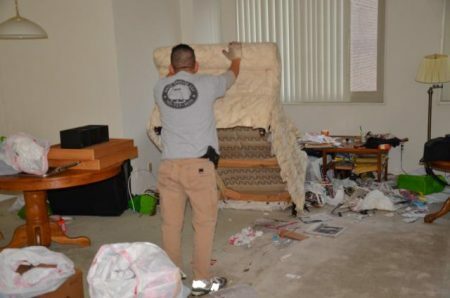 We understand that hoarding is a delicate situation and will do all we can to manage the removal process in a stress-free environment. 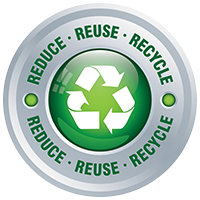 We will sort through items, and donate gently-used items to local charities. We serve Alexandria, VA and other communities in the DC metro area. Mack Hauling is called to take away all types of items. Here you can see, we were hired to haul away a church pew from a location in Washington D.C. 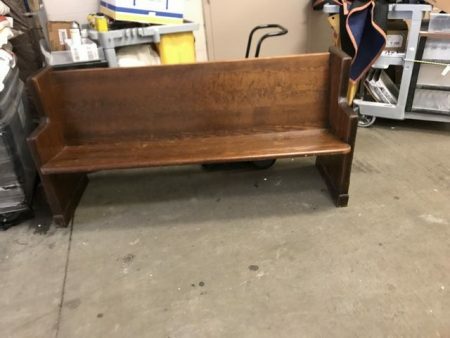 Despite the fact that someone wanted to get rid of this pew, with recycling it will be welcomed by someone else to use. 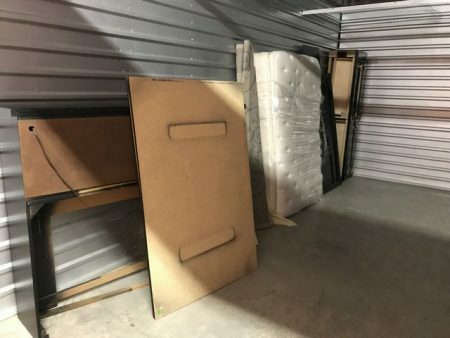 Need to empty out a storage unit filled with old furniture? Serving Merrifield, VA and your community, Mack Hauling gets the job done and will donate still-usable items to charities. When that old fence starts to fall apart, you might let the dogs out! 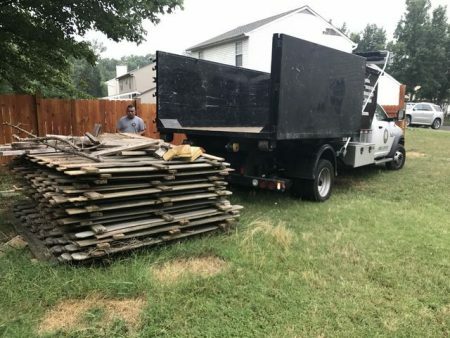 Mack Hauling will come in and remove that old fence and haul away all the parts and pieces from your Washington DC yard or other local area.